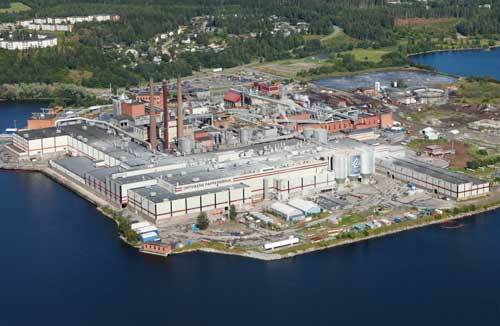 SCA Ortviken AB selected Andritz as main contractor to convert 2 boilers from oil to biomass. World Thermal Service AB was selected by Andritz to deliver the powder firing technology and OFA system to minimize environmental emissions. 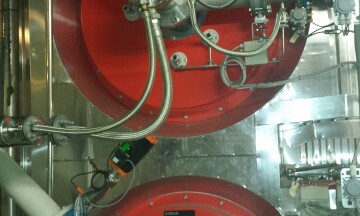 WTSAB installed total 120 MW powder burner capacity . 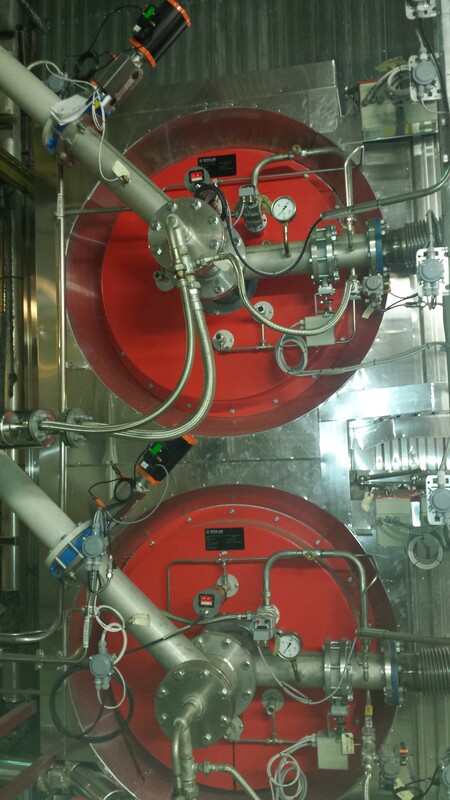 As a leading expert in biomass powder combustion we can help you to make a cost efficient and environmental friendly conversion of your plant. Do not hesitate to contact us to discuss your needs.